Access to low cost furniture and goods is vital for low income families. Factors such as a lack of credit history mean they are often forced to use costly rent-to-own shops. 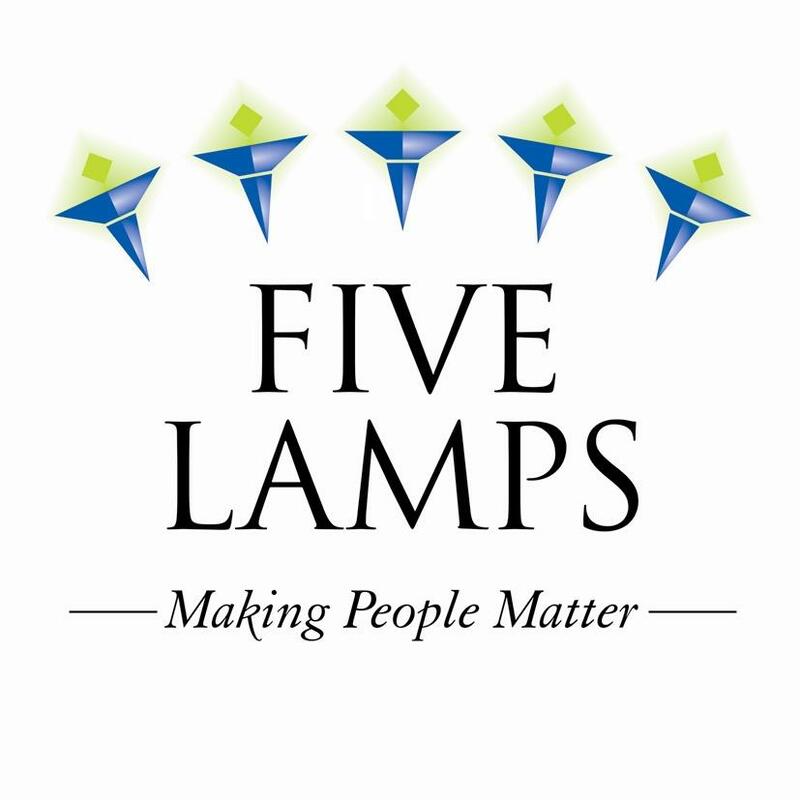 Stockton-On-Tees based Community Development Finance Institution Five Lamps is challenging this issue with a personal loan finance service, backed by £2.6m of Unity borrowing, in partnership with Furniture Resource Centre (FRC). This supports the Our House challenger model, a social business that will launch a large-scale rent-to-own retail chain focusing on social value creation rather than investor return. Our House will help low income families to make significant cost savings. Their deals can save up to 50% against other rent-to-own providers and include extra support such as no late repayment fees, economical products and budgeting. Five Lamps has a 30 year history of supporting local people in Teesside and its projects support over 25,000 people a year. Since 2007, it has provided personal loans to financially excluded people. Stores have already opened in Burnley and Oldham and additional pilot stores are planned for Merseyside and Birmingham. The stores also create jobs and training opportunities for local people.